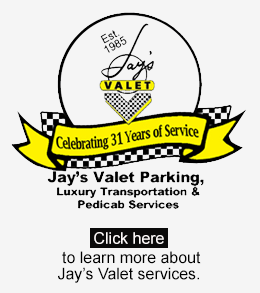 At Jay & Company, client satisfaction is at the heart of everything we do. Whether you’re looking to list your home, searching for a new home, or entering the world of real estate investments, we are here for you! We pride ourselves in listening to our customers and providing a full service program by using our proven methods and the latest technology available to make this the best experience for you.